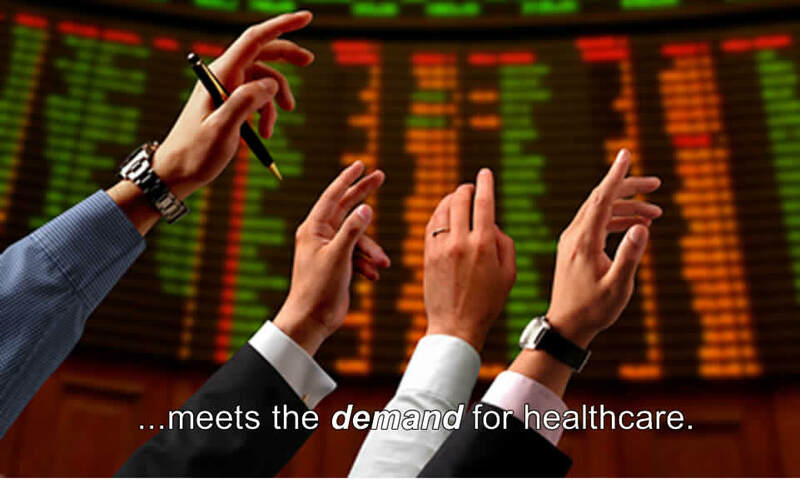 Our business offers employers and hospitals a new more efficient way to purchase and provide healthcare, while hedging risk, by simply trading bundled payment contracts on procedures, covered persons, beds, drugs and devices. "The current model of contract negotiation is expensive and misleading... constraining choice won't help, it is better to open up and compete. I am a huge devotee of this..."
"...as a professional in the benefits and healthcare space for over 30 years, this is one of the most innovative ideas I have seen"
© US Health Futures, LLC 2019.